Summer is winding down and kids are getting ready to go back to school, but theme parks are busy getting ready for haunts and for a big construction season (well, seasonal parks are anyway). Six Flags Over Texas announced they would be closing two older, but highly popular attractions this labor day. Texas Chute Out (the tower ride on the right) opened at Six Flags Over Texas in 1976. It was modeled after the parachute drop that was located at Coney Island in New York. The ride originally featured a stand-up basket, which was one of the most popular places to ride, was removed in 1994 and was replaced with standard chairs. Texas Chute Out has given more than 29 million rides since it opened. Flashback opened in 1989. 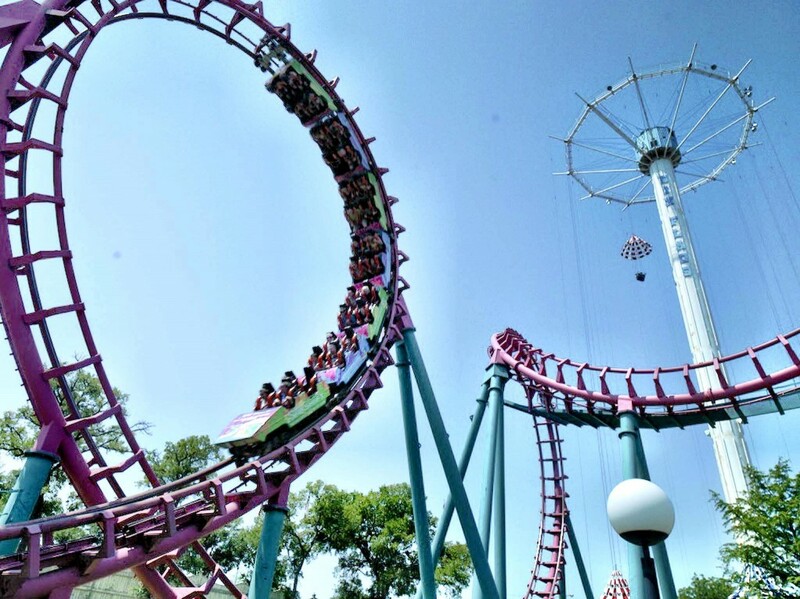 It is a boomerang style roller coaster, built by Vekoma. 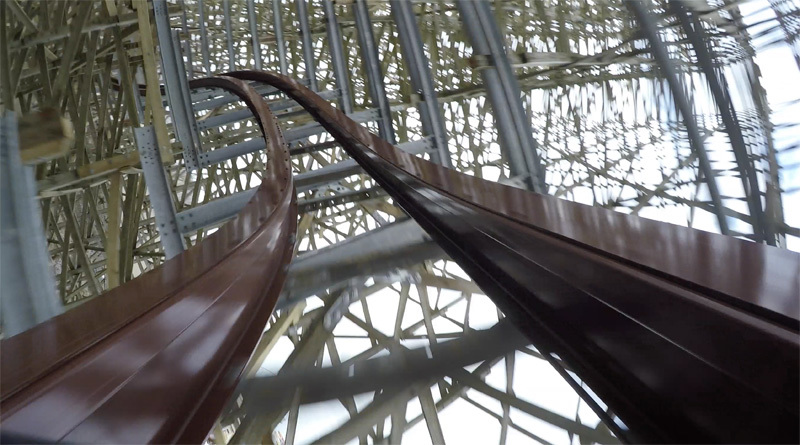 The ride takes rides and inverts them a total of six times (three times going forwards, three times backwards). More than 17 million riders have been on Flashback. Texas Chute Out and Flashback will be closing on September 4th, so be sure to head out to the park and say your farewells to the rides on September 3rd, as that will be your last chance to ride them.. forever. Although Six Flags plans on removing both attractions, it’s clear the park has something else in mind for the area. 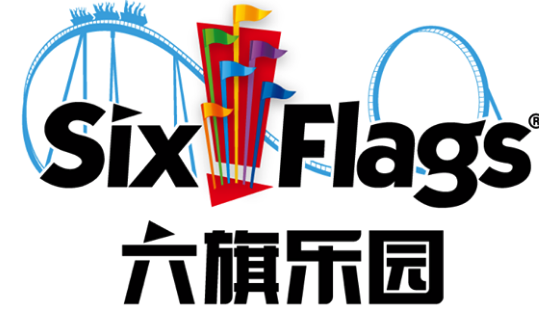 For more information about Six Flags Over Texas, visit the official website.